Topocad creates maps with any type of symbols and line types and uses a lot of tools for editing and creating surfaces and polygons. Maps are easily stored in any database using one of the four adapters: ArcGIS, FDO, ISM or direct to Postgresql using the TC5D extension. 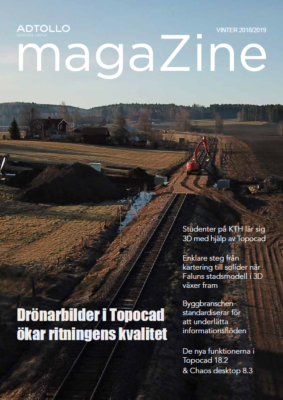 Maps can be 2D or 3D and thanks to the close relation with GIS, Topocad has no problem to store data to GIS systems nor to adapt data from GIS systems. Want to learn more about Mapping in 3D?